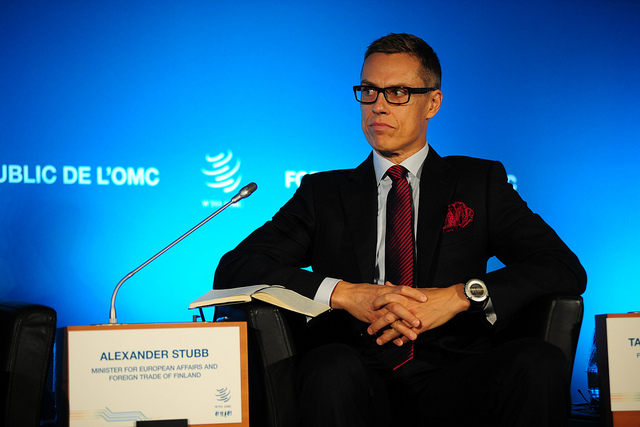 After serving his country as a minister and prime minister, and gaining first-hand experience in dealing with some of the EU's biggest crises, Alexander Stubb is now vying for the top job in the European Commission. He presented his credentials during an interview with EURACTIV. Finland has benefitted "tremendously" from joining the EU, where it continues to play a constructive and active role, says Alexander Stubb on the 20th anniversary of the Finnish EU membership referendum. 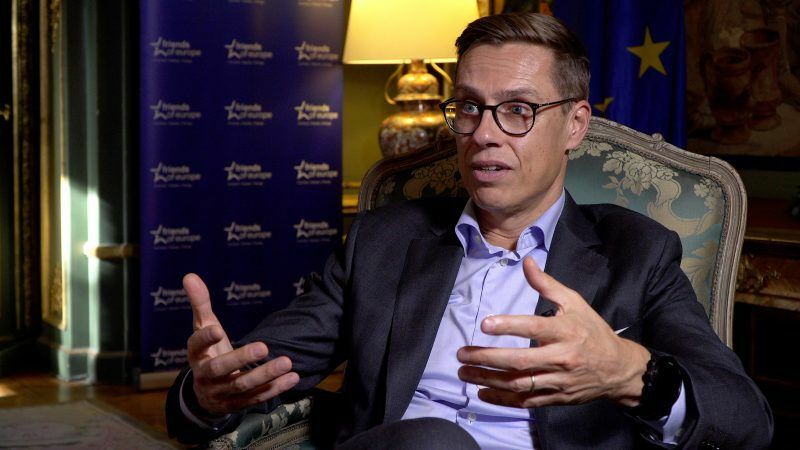 Talking to EURACTIV, Alexander Stubb MEP, gives his opinion on "enlargement capacity". Stubb is rapporteur to the European Parliament's Committee on Constitutional affairs, which is to draft a report on the "institutional aspects of the EU's capacity to integrate new member states". He argues that institutional change is a condition for enlargement.